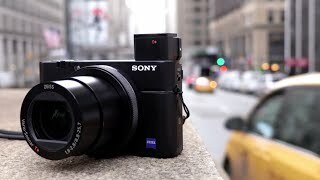 The rx100 iv Digital Camera is manufactured by Sony and was added around February 2016 and is part of the Sony RX100 IV series. 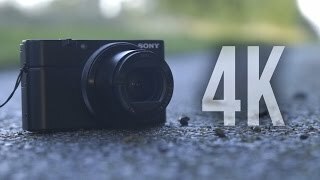 This version of the Digital Camera comes in Color : White , Image Resolution : 21 MP , Focal Length : 24-70 mm , Display Size : 3 Inch , Special Features : Wireless , Special Features : Wide Angle Lense , Special Features : View Finder , Aperture F value : f 1. 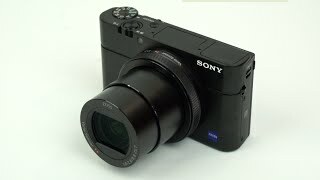 The model comes in 10 other variations including combination of f 1 Aperture F value , White Color , 3 Inch Display Size , 24-70 mm Focal Length , 21 MP Image Resolution , Wireless, Wide Angle Lense, View Finder Special Features. 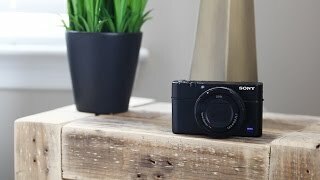 The best price for the Sony RX100 IV in Kuwait is KWD 230 sold at Aabworld and available with free shipping and delivery within 1-2 days. 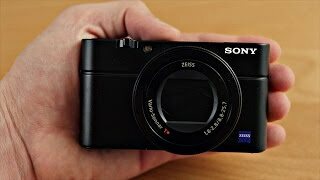 Sony RX100 IV (Mark 4) Review: The Best Pocket Camera? 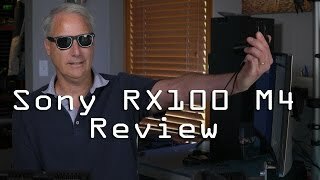 Sony RX100 IV Review + Video Test: Worth the $$$? 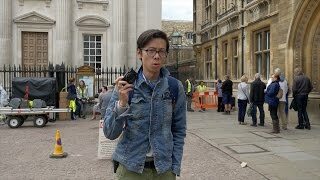 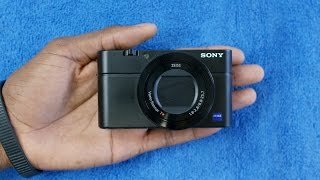 Sony RX100 IV Review: Pocket 4K!